It's been another amazing week at Silver Dollar City Attractions! Check out the new shots captured this week at Silver Dollar City, White Water & the Showboat Branson Belle. 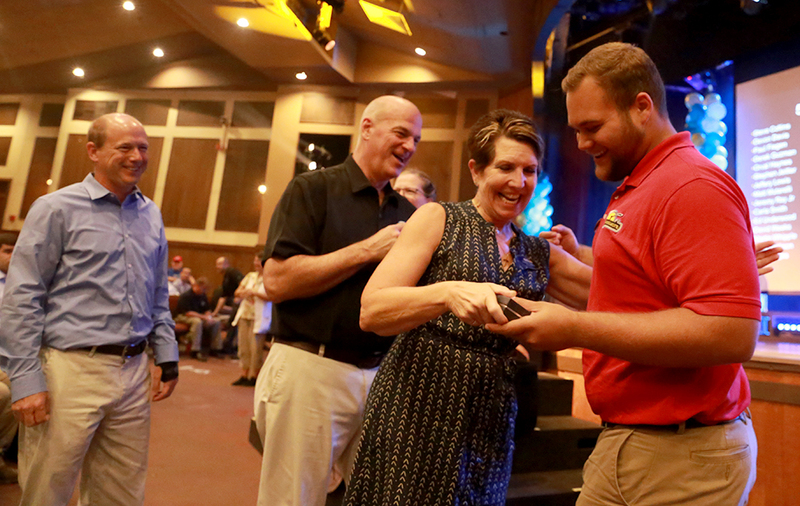 ‍Silver Dollar City held its annual Service Pin Ceremony, which recognizes those who reach certain employment milestones with the park. Here, an employee is recognized for five years of service. All told, we celebrated 163 employees who have worked more than 2,400 combined years for Silver Dollar City! 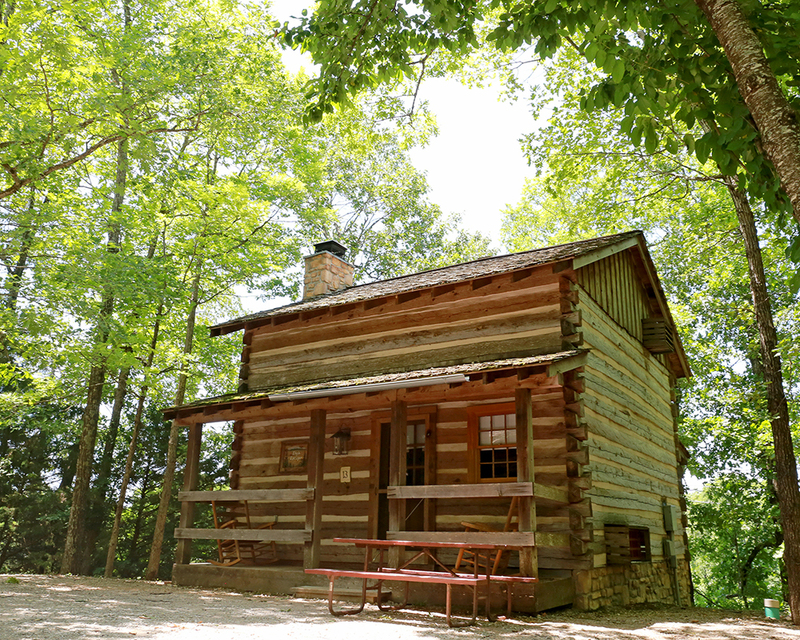 ‍As part of the service pin ceremony, Silver Dollar City's Wilderness Campground renamed cabin No. 13 to honor a longtime Campground employee. The cabin now bears the name of Dave Eby, who has worked for the Silver Dollar City family for 50 seasons! 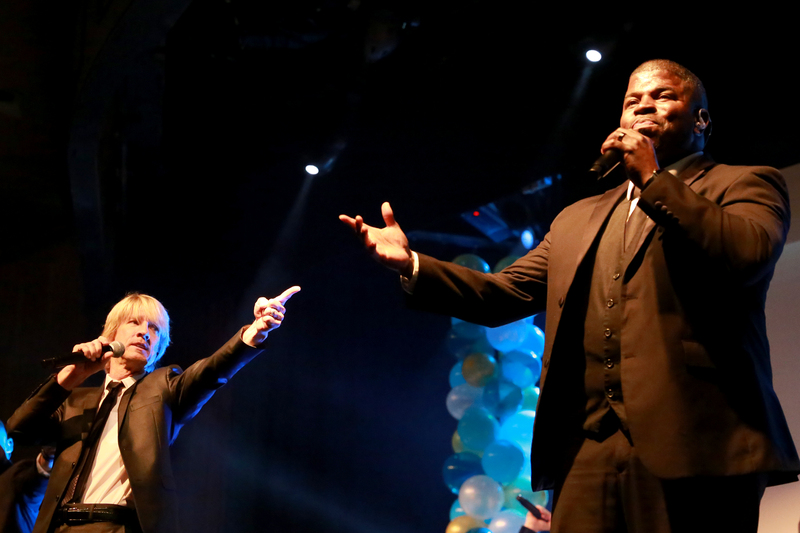 ‍The ceremony included a performance from a capella legends Rockapella, who are appearing at the Riverfront Playhouse through July 22! 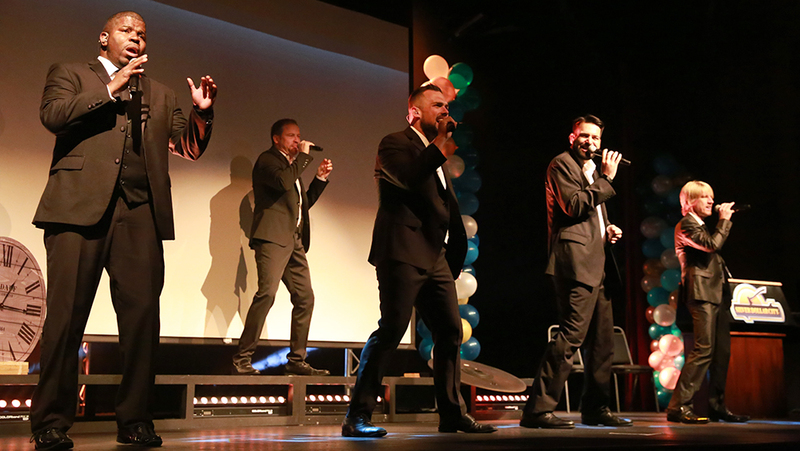 ‍Rockapella performs six days a week at the Riverfront Playhouse throughout the Star-Spangled Summer festival. Catch them every day but Tuesday before this limited-time festival ends! 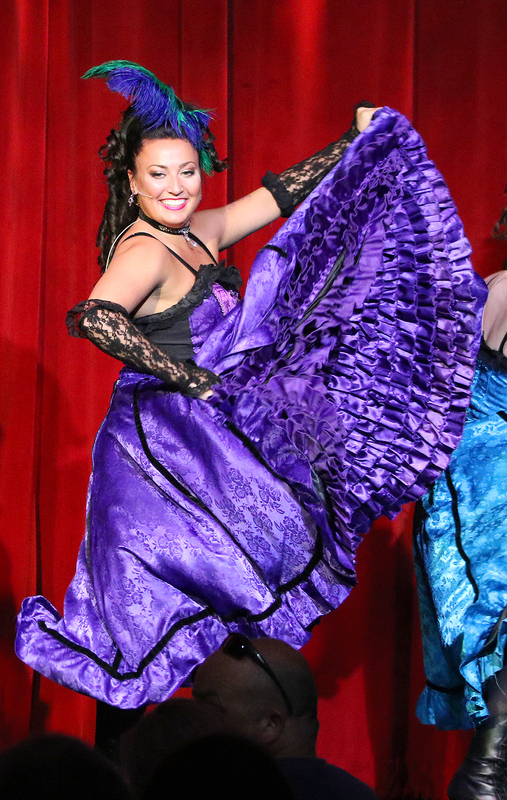 ‍A performer at the Silver Dollar Saloon dances during the new Saloon show, Roots and Koontz. 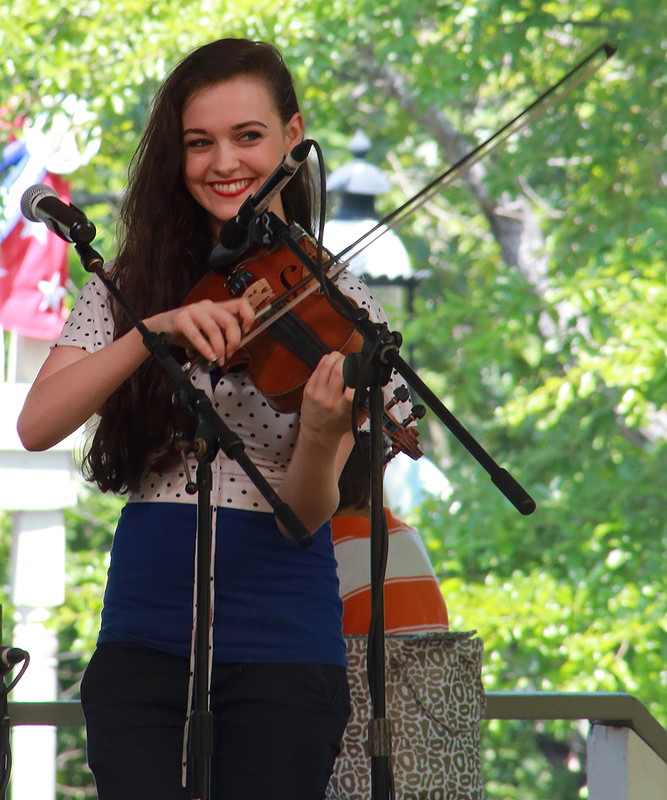 A member of The Band of Kelleys smiles as she performs on the Gazebo stage. 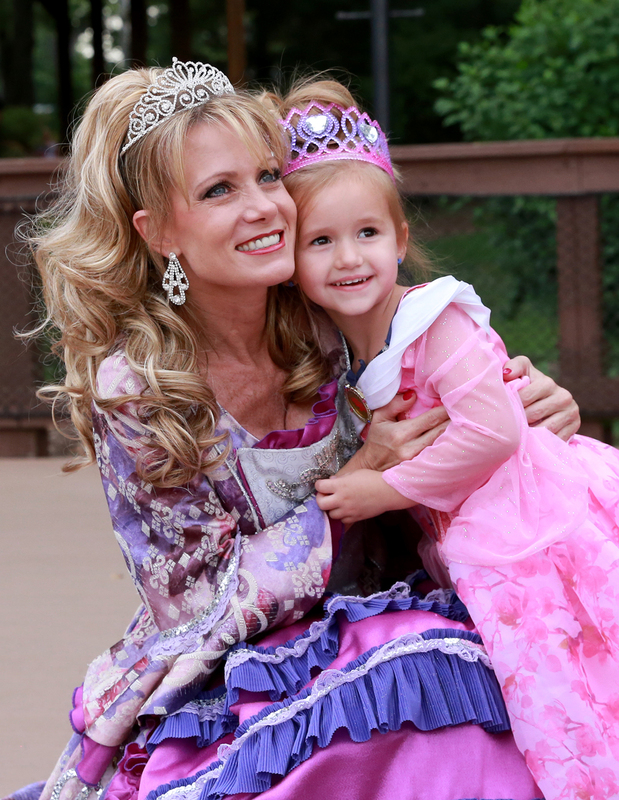 ‍Our popular Princess & Pirate Cruises returned to the Showboat Branson Belle this week, and continue every Saturday and Sunday morning through the month of July! Here, two princesses pose for a photo on the dock before the cruise. 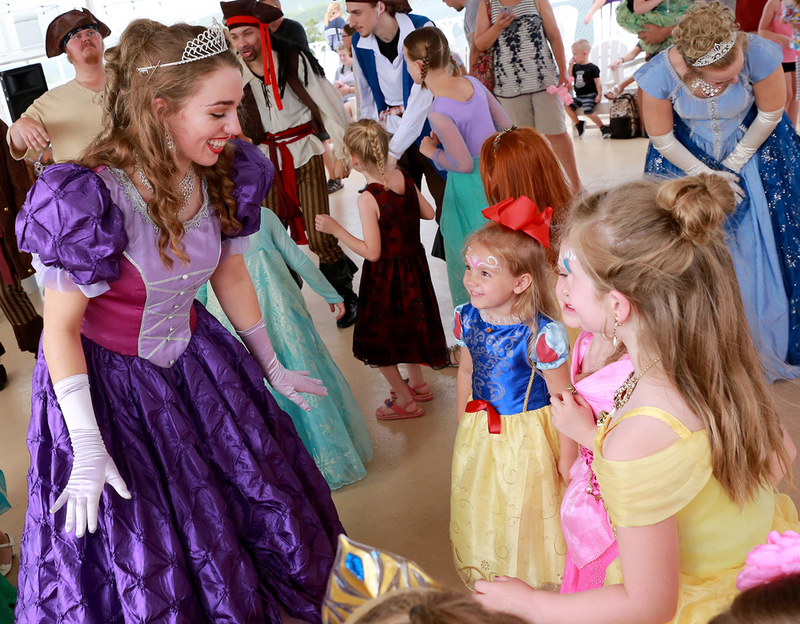 ‍Every Princess & Pirate Cruise begins with a Sail Away Dance Party on the top deck! 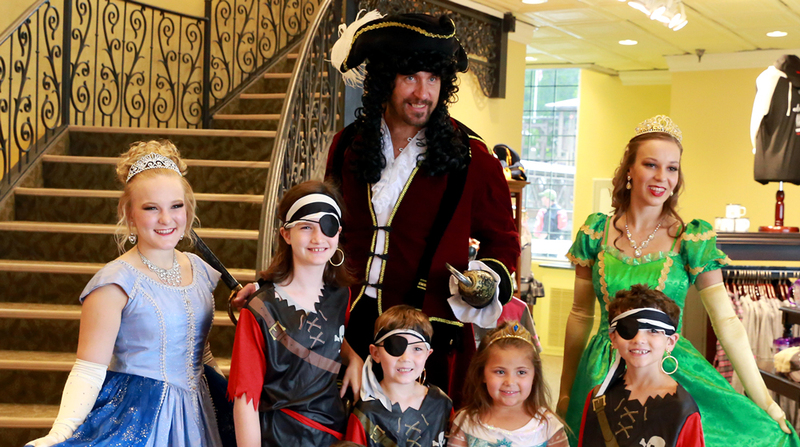 ‍Mateys and maidens pose for a photo in the Showboat Branson Belle's renovated atrium. 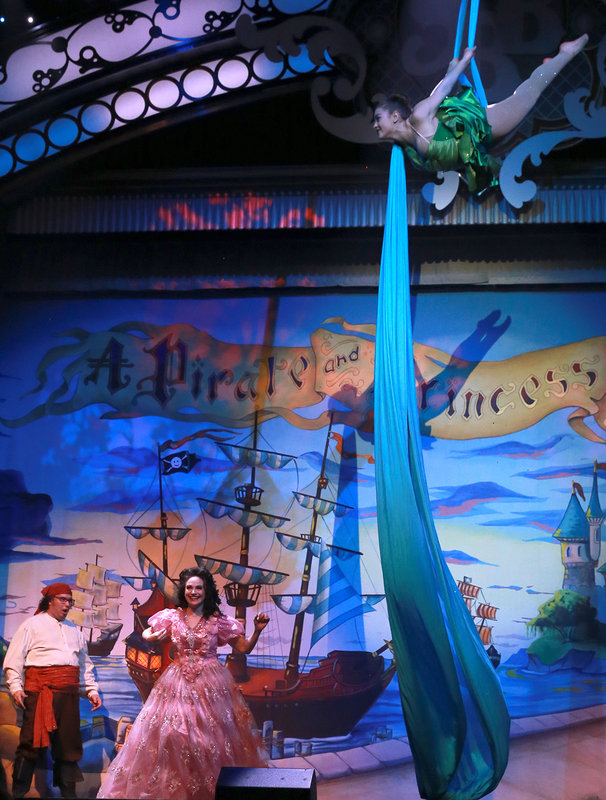 ‍Every Princess & Pirate cruise ends with a live stage show, "If You Can Dream," in which ordinary people live out their dreams of becoming princesses and pirates. 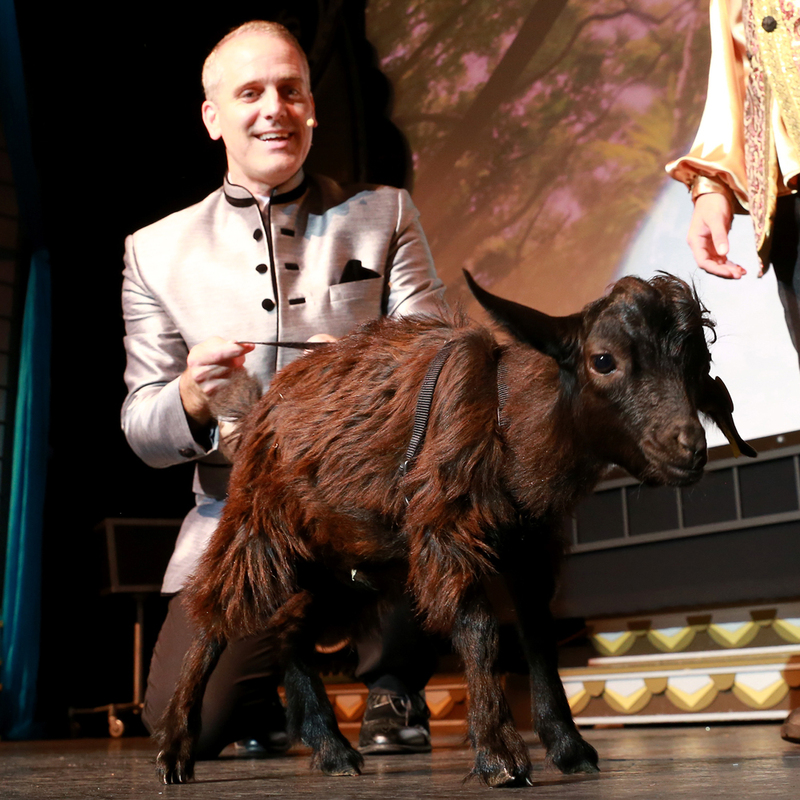 ‍The all-new entertainment on Princess & Pirate cruises featured special guests from Branson's Promised Land Zoo. 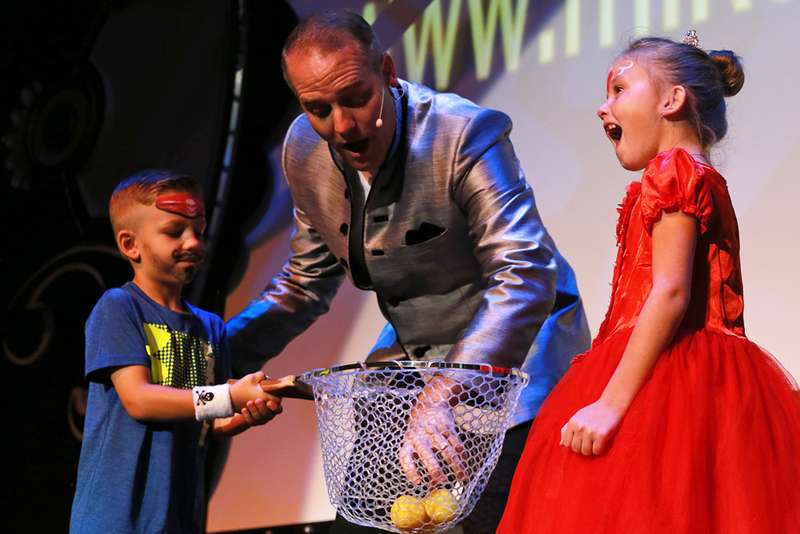 ‍Comedy magician Mike Bliss pulls some young princesses & pirates on stage for some up-close magic tricks. Here, a princess is amazed at the illusion she just witnessed! 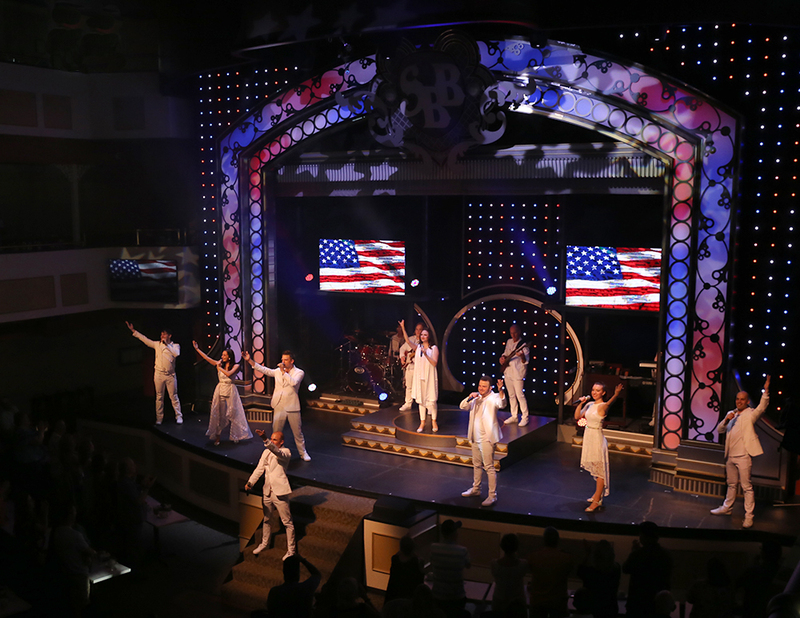 ‍The Showboat Branson Belle's main variety show continued another week of performances. The patriotic finale was especially appropriate given that Independence Day was Wednesday. 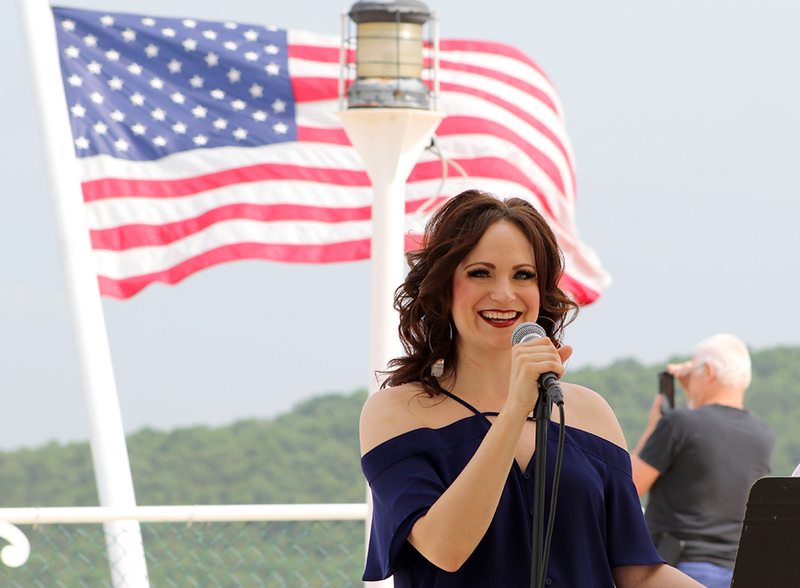 ‍The American flag waves in the background as a variety show singer performs on the top deck during intermission. 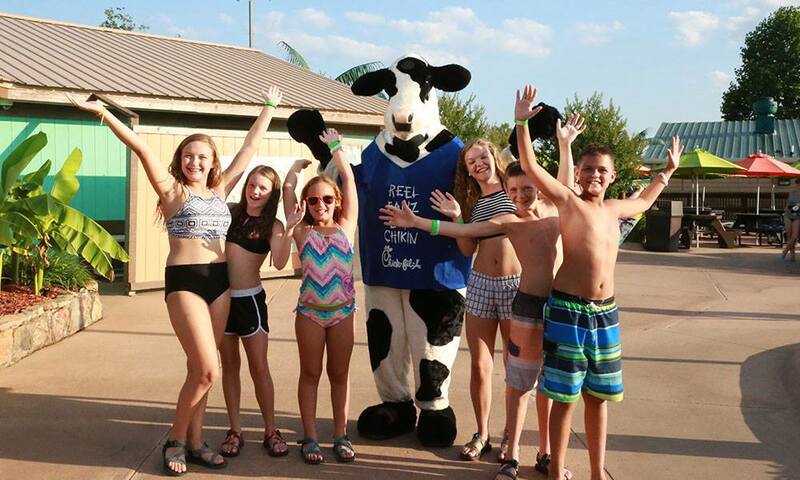 ‍Guests pose for a photo with the Chick-fil-A cow during White Water's annual Praise & Waves youth event on June 29. We'll have even more exciting things coming at White Water all July, as Night Water kicks off tonight! Every Friday and Saturday now through Aug. 5, the park will be open from 10am to 10pm. Enjoy waves, rides and slides all day and into the night. Summer is going by quickly - start planning your visit today! Want to visit all three attractions? Splash & Play Tickets include 3 days to come and go between Silver Dollar City & White Water for just $31 plus tax per day for adults. Plus, with your Splash & Play Ticket you can get a regular cruise aboard the Showboat Branson Belle for just $30 plus tax in general seating.